Mirage Pool & Spa has been proudly servicing Burlington, Oakville and the surrounding areas for over 14 years! Due to increasing customer demand, Mirage Pools has expanded over the last four years to fulfill the needs of our growing customer base. Mirage Pools & Spa is located @ 1800 Appleby Line, Unit #14 Burlington, ON L7L 6A1. We believe that our experienced store staff are the best team in the swimming pool industry with the knowledge and continued learning to answer your tough questions. Share with us with your swimming pool questions/problems, we like a challenge. Also make sure you bring the future pool owners (kids) to our family friendly store for a treat and some fun. Our field service staff are committed to excellence in the field of swimming pool construction, renovation and service. Our service teams pride themselves on the on-going training to keep up with the highest level of industry training and our project leaders are C.P.O. (Certified Pool Operators). They will also help coach you through your service related questions or train you how to be a pool expert in no time. In 2015 we have expanded our construction, renovation and landscaping team to offer our customers the best start to finish backyard projects. 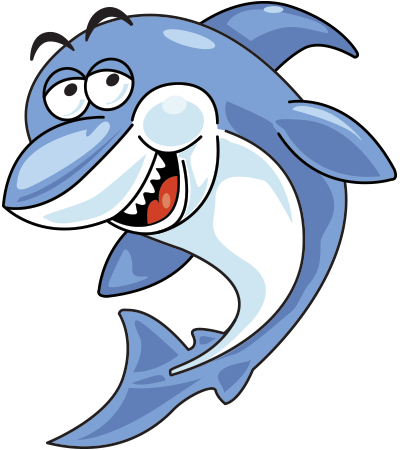 This is our company mascot, “Spike” the Shark. We pride ourselves in providing a fun experience for the whole family. Bring the whole family when you come to our store, we will provide the treats and fun!